Living so close to one of the United States largest deltas, South Alabama waterfowl hunters are truly blessed. This large wetland area is home to thousands of annual feathered visitors. Each December, large numbers of ducks migrate into the Mobile-Tensaw Delta with equally large numbers of hunters eagerly awaiting to start their delta duck hunting. There’s no question that the sport of duck hunting has seen a great increase in popularity over the last five to 10 years. Many people place the blame on the reality TV show, Duck Dynasty. Duck hunting is now ‘cool.’ Others credit the introduction of shallow drive mud motors that have taken a lot of the work out of what once was a grueling, difficult sport. Whatever the reason, South Alabama hunters love their ducks! The primary area of the Lower Mobile-Tensaw Delta, where delta duck hunting takes place, is the W.L Holland Wildlife Management Area. This area is comprised of prime duck habitat. Grassy shallow water bays, grass-lined creeks and tucked away potholes all hold lots of ducks at various times of the season. The Holland WMA holds gadwalls, teal, shovelers, pintail, widgeon, scaup, redheads, wood ducks, mallards and mottled ducks. Of all the ducks just mentioned, gadwalls are the ‘bread and butter” ducks taken most often. 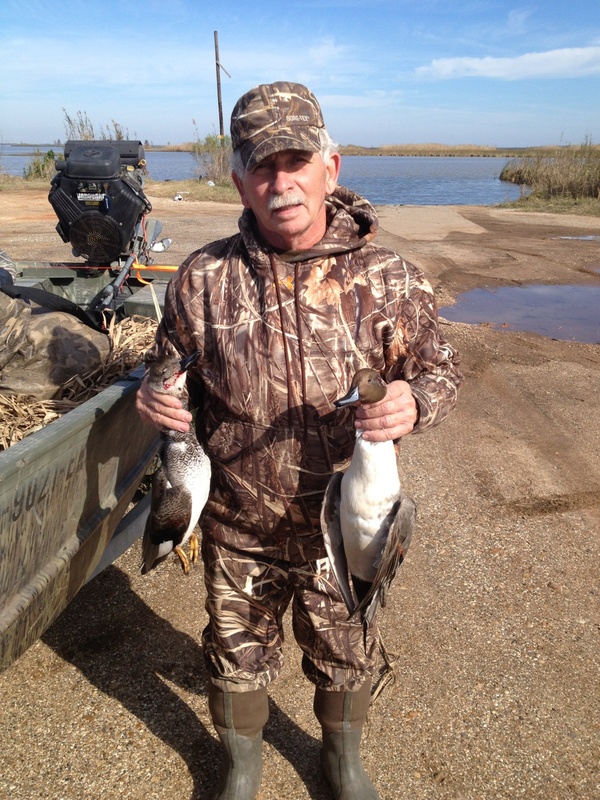 Tommy Lovell of Mobile is looking forward to his 57th year of hunting ducks on the Mobile-Tensaw Delta. Starting back in 1960, Lovell has seen the best and worst of times delta duck hunting. Some things make him shake his head in disgust and some things make him smile from ear to ear. When Lovell began his Causeway hunting career, things were tough! Every duck you got – you earned! No tunnel hull boats or mud motors back then, hunters used muscle power to get to the ducks. The pressure from hunters was much less than now as well, according to Lovell. Blinds were not set as close to each other as the crowded conditions today seem to promote. Tommy Lovell used his more than 55 years of experience to take these fine specimens. Taking delta ducks is still a do-able thing despite the pressure. You just have to pay more attention to details. It’s the little things that make the difference. Decoy usage is quite important for delta ducks. Lovell had this advice to improve your odds hunting the delta. Concealment is very important when hunting the highly pressured ducks of the Mobile-Tensaw Delta. Wary ducks inspect everything before committing to the decoys. Lovell’s thoughts on blinds can help both the novice or veteran hunters. Lovell also has some thoughts about blind location. “I try and stay close to the bank when using my pop-up blind. I don’t like to be way out in the middle without any background breakup,” Lovell said. Despite the heavy pressure, the Mobile-Tensaw Delta will start to thin out as duck hunters experience tough hunting with meager results. Lovell had these thoughts. 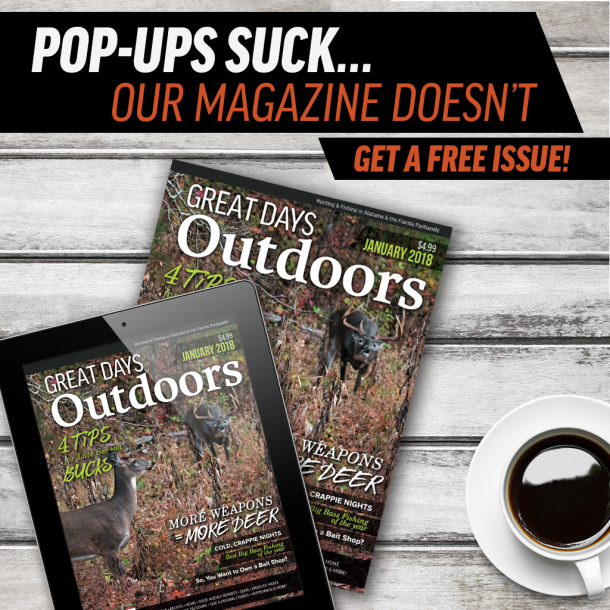 “When the hunting gets really tough and the weather turns harsh, a lot of folks quit. That’s probably a big mistake. We get our best hunting then. We need the weather to bring down the ducks, along with high winds to push the ducks off Mobile Bay and up into the Mobile-Tensaw Delta,” Lovell explained. Almost no duck hunting experience can be complete without the use of a duck call to attract the ducks to your decoy spread. With highly pressured ducks, calling them can really be tricky. This year, the state put a couple areas in the Delta either off-limits are restricted the use of gas-powered engines. Lovell had these comments on those new rules. 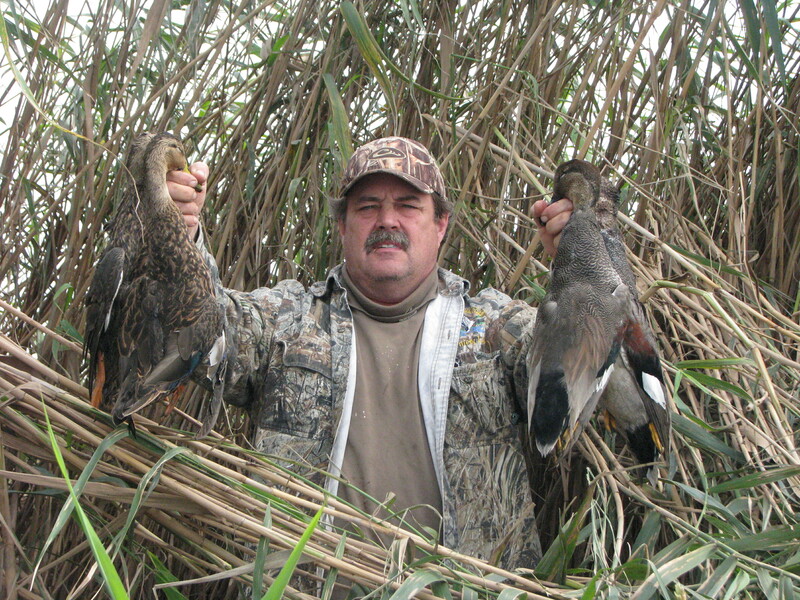 The Mobile-Tensaw Delta ducks are some of the most highly pressured ducks on the Gulf Coast. By following a delta veteran like Tommy Lovell’s advice, you too can experience the “good old days.” See you in the marsh! Mike Thompson, AKA “Capt. 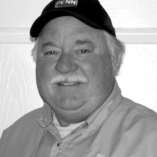 T-Bone,” is a longtime coastal communicator. Through his print, radio and personal appearances, he has entertained coastal sportsmen for decades. Having a father who along with L G Adams, Tom Bagwell, Buddy Green and a host of other dedicated duck hunters from “back in the day”, mid 60’s to middle 70’s, I was able to delta duck hunting at its best. I hunted with a couple of friends who like myself at the time, would rally on every occasion to venture up the river towards Mudhole Creek. Rain, fog, wind. Didn’t matter. We were going. It was a lot different then in that you pretty much knew most of the hunters up there. To the point that at first light, heck, you would know who shot the first shot and got the morning kicked off. The delta is an amazing place. To be respected no different than the mighty Gulf of Mexico. It can reward you and it can beat you down in the same trip. Know where your going, let others know where that is, and, if it changes please tell someone. Experience is a good thing, but not a pass that something out of the ordinary could happen and leave you needing help. Have respect for your fellow hunters as well. Communication is the key to making sure that every chance you get to head to the delta, is a safe and successful one. Listen to what Mike says. He along with a couple of his good friends are as good as it gets.